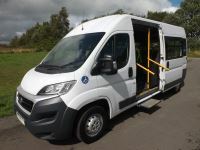 You'll find all our 9 seater minibuses for sale on this page. If you need to narrow down your search use the search function on the left of the page or type your requirement in the search box. 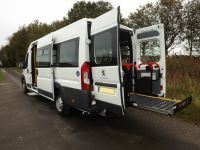 Minibus World is a leading supplier and converter of used 9 seater minibuses, new 9 seater minibuses and 9 seater wheelchair accessible minibuses. 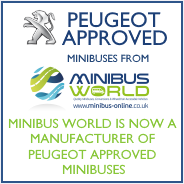 If you would like to discuss your requirements please call a member of our sales team on 01782 444 289.